This month’s call centered around the theme of Negotiation. 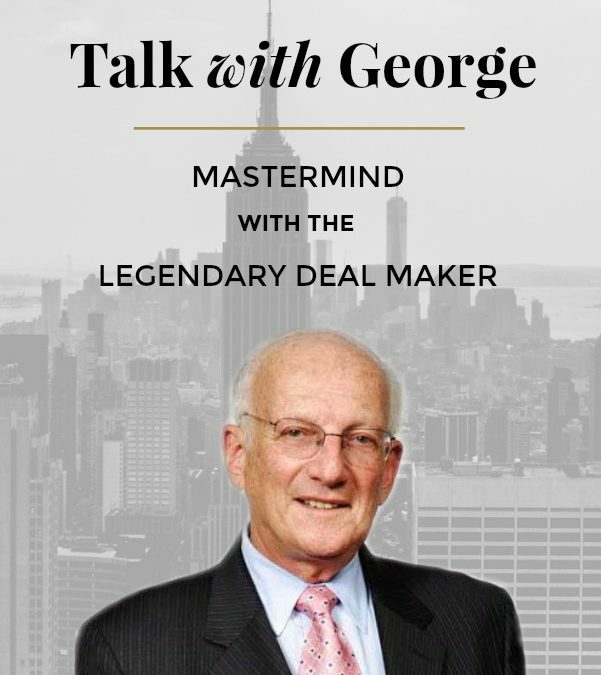 George taught negotiation at the law school at NYU for over 20 years. Our calls with George was action packed with great questions from all the participants. We have a few new members this month and welcome them to the call. As always, packed with value bombs. Check it out.